Grow your Instagram presence with this 30-day guide. 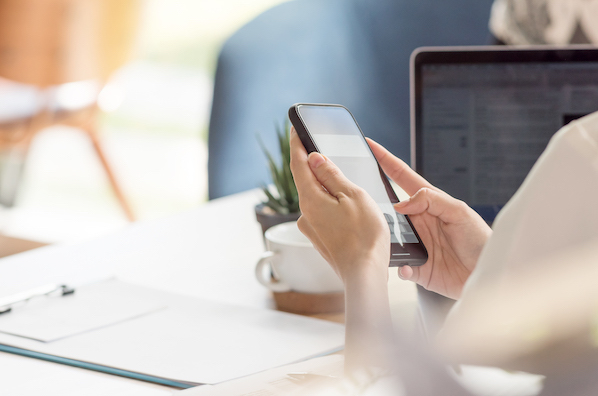 Instagram is no longer just about connecting with friends -- in 2018, it has become an incredibly powerful platform for finding your voice and creating a business. 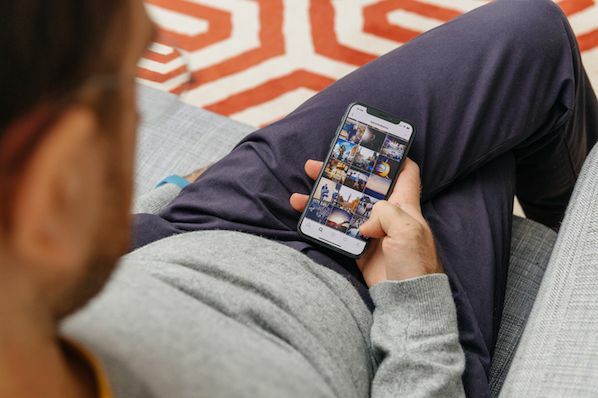 In fact, Instagram's estimated mobile advertising revenue is expected to reach 6.8 billion U.S. dollars in 2018, compared to 1.8 billion two years ago. Nowadays, Instagram is capable of turning stay-at-home moms into successful hat designers, or a woman working in corporate wealth management into a world traveler. So it's no surprise you want to become an Instagram influencer, and reach a large audience with your own personal brand. Since I myself am not an Instagram influencer (I think an average 60 likes per post falls a little short of most brands' minimum for sponsorship opportunities), I set out to interview some real Instagram influencers in the industry, so you can get the full scoop. Throughout my conversations with these influencers, one thing became abundantly clear -- the term "famous" makes most of them uncomfortable. Apparently, "famous" denotes something less substantial than what most of these people are chasing. 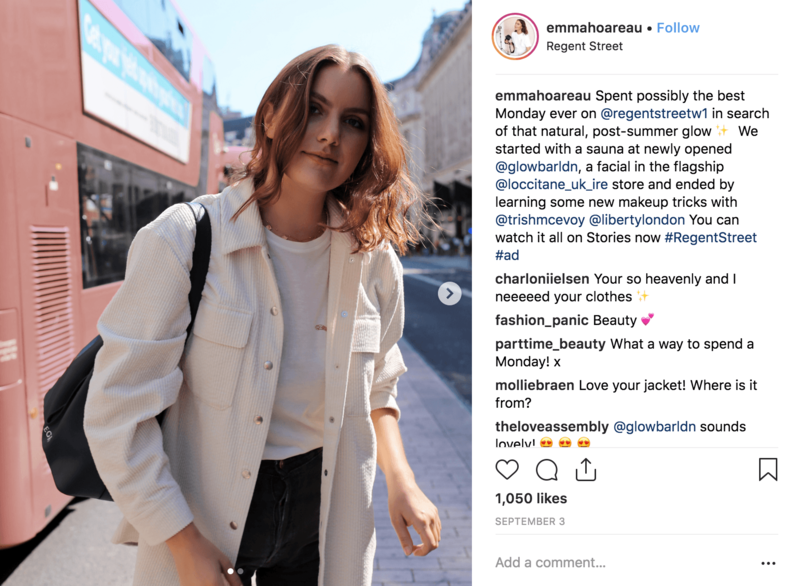 As Emma Hoareau (@emmahoareau), a beauty and travel influencer who boasts nearly 40k followers, tells me, "Don't set out to be Instagram famous! Create beautiful work and use the app as a source of inspiration ... not a numbers competition." If you think about it, "fame" and "influence" are two drastically different measures of success. While fame is measured by a certain number, influence is measured by something a little less quantitative -- a deep, authentic connection with your audience. 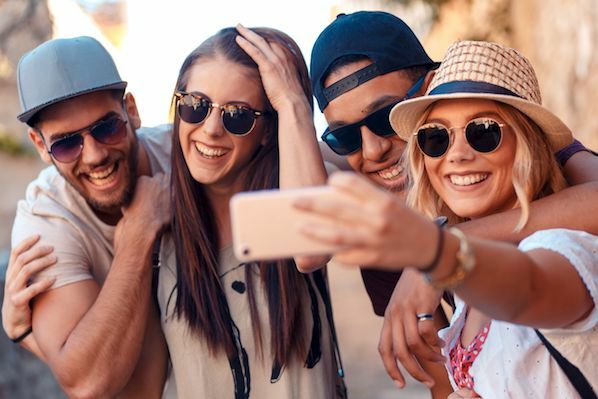 Here, we've compiled some critical tips from fourteen Instagram influencers, so you can get one step closer to sharing your brand with the world and influencing your own audience. Make sure your content is genuine and authentic. Remain flexible and authentic as your brand shifts. 1. Make sure your content is genuine and authentic. Across the board, all the influencers in this list insisted on one tried-and-true practice -- authentic content. Emily Roberts (@thelipstickfever) a fashion and beauty influencer with over 57k followers, told me, "Focus on quality over quantity when it comes to your content. It's better to post top notch images less frequently, than to post something subpar very frequently." To me, this makes sense -- the same is true for any type of content creation. An audience would rather read one high-quality Facebook status than a hundred less interesting ones. At HubSpot, we'd prefer to publish a few exceptional pieces of content per day, rather than laboring away to produce hundreds of barely average pieces. Emma Hoareau (@emmahoareau) concurred: "Make sure the content you're sharing is true to yourself, and try not to compare yourself to others." Of course, authenticity is easier said than done, particularly when you're following other accounts and feeling envious of their posts or their brand image. You might, at times, doubt your ability to remain honest about your life when it's tempting to portray something a little shinier. 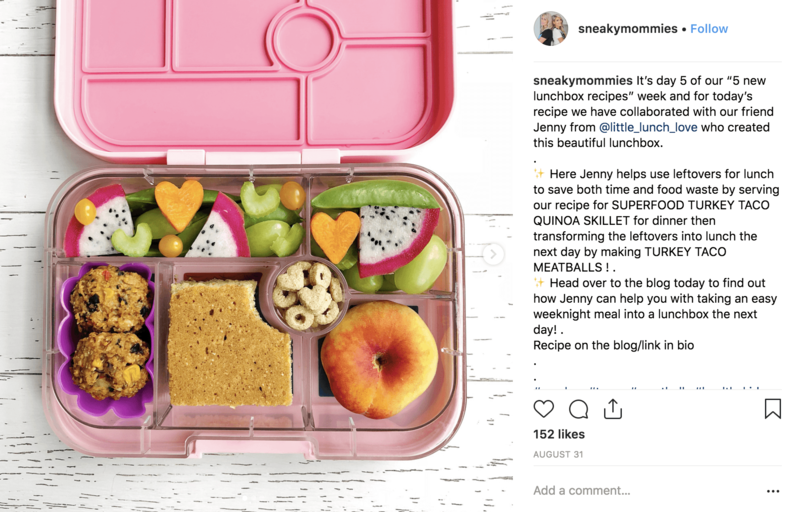 Nic and Nat (@sneakymommies), two women who create kid-friendly, healthy recipes on their Instagram account and have over 6,000 followers, say you should "stay authentic and always be you. This means being truthful and honest about who you are both online and offline and staying true to your personal brand." Morgan Raphael (@bun_undone) a health, wellness, and inspiration influencer with nearly 15k followers, offers some advice when it comes to whether or not you need to find a niche. "I heard a lot of advice to find your niche and what makes you stand out, but truthfully, if you share your real self, people will relate and therefore respond by continuing to follow you and engage with your content." 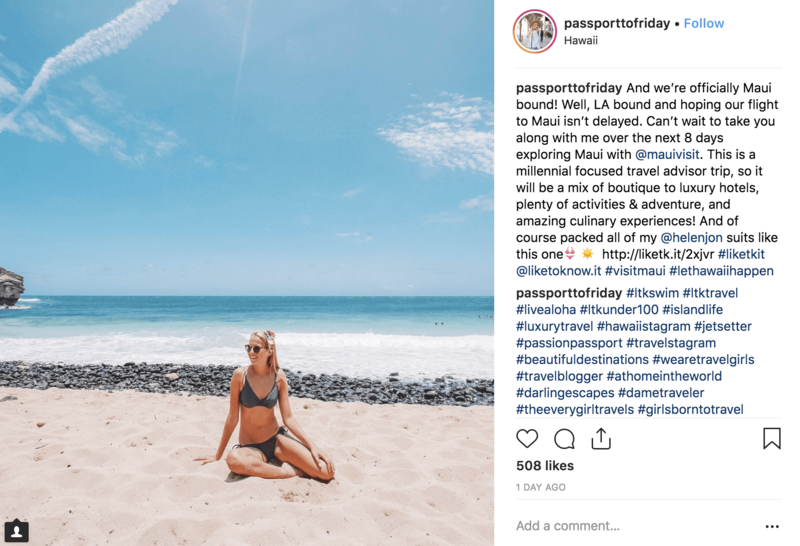 Finally, Chelsea Martin (@passporttofriday), a travel blogger and influencer with over 17k followers, says commitment to your brand is critical -- "don't take just any collaboration offer that comes through the door. Stay loyal to your personal brand and your followers will stay loyal to you." While it can be tempting to take the first sponsorship offer you receive, long-term growth is about remaining committed to partnering with brands that can offer meaningful value to your audience, as well. 2. Remain flexible and authentic as your brand shifts. 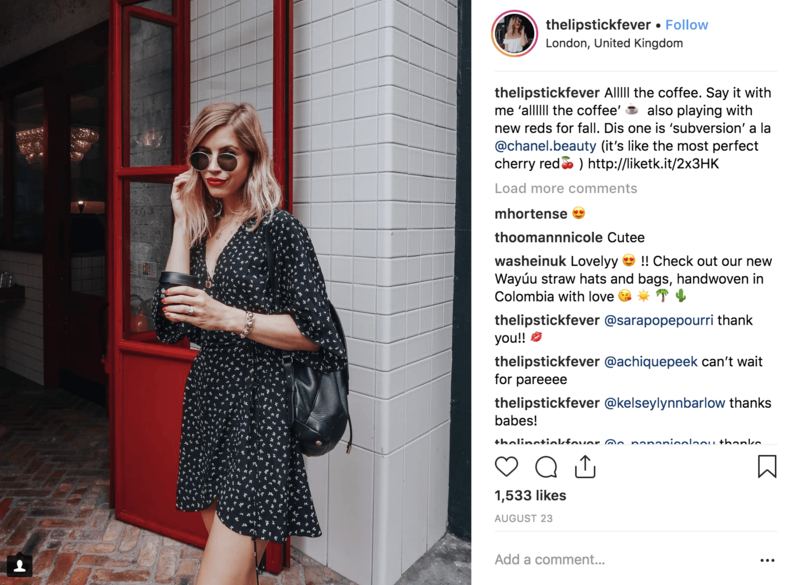 When you follow Instagram influencers, you might feel like they joined the app with an inherent and instant understanding of their brand -- at least, that's how I've always felt. 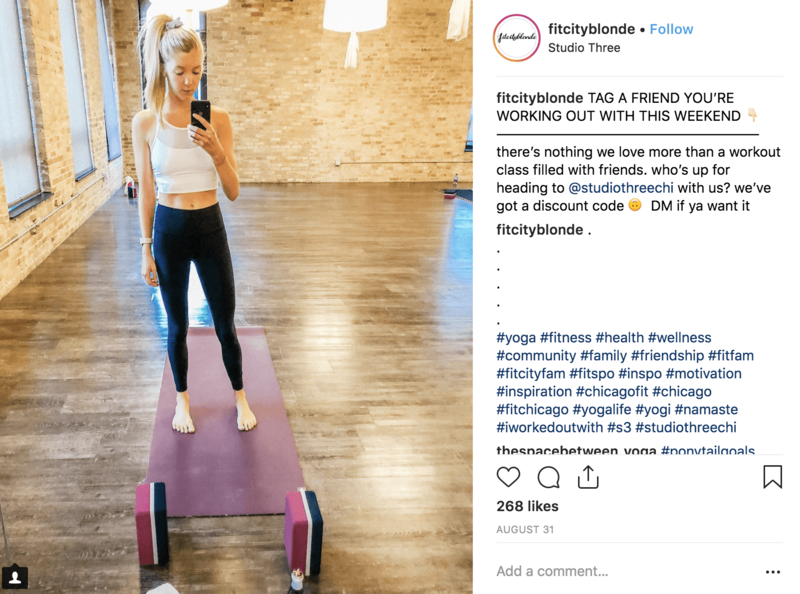 To verify this, I asked Nicole Loher (@nicoleloher), a health and fitness influencer with over 14k followers, whether she knew what she wanted her brand to be when she first created her Instagram account. Nicole told me, "I've always had a really pure goal to share a super authentic glimpse into my life -- no matter if it's good or bad -- because I ultimately moved to New York not knowing anyone … And 'making it' here was never and still is not easy. I think as my following began to amass, I realized I had a real platform to be an advocate for projects, communities and brands, I'm passionate about -- the most notable one being the Leukemia and Lymphoma Society. That said, about three years ago, my brand started to shift. I went from being a girl who worked in fashion and beauty, to a competitive triathlete. It wasn't something I set out to do -- it just shifted as my life shifted!" It seems a key factor in remaining authentic and true to your audience is, ironically, allowing yourself to change direction. If your audience believes they're getting a glimpse into the real you, and if they feel connected to you, they'll ideally want to grow and change with you as you move throughout stages of your Instagram, and real life, journey. 3. Focus on your audience. We've discussed remaining authentic and flexible as you create a brand identity on Instagram. Now, let's consider why this is important -- audience loyalty. An influencer doesn't become an influencer without creating a strong community, and developing a connection, to her audience. 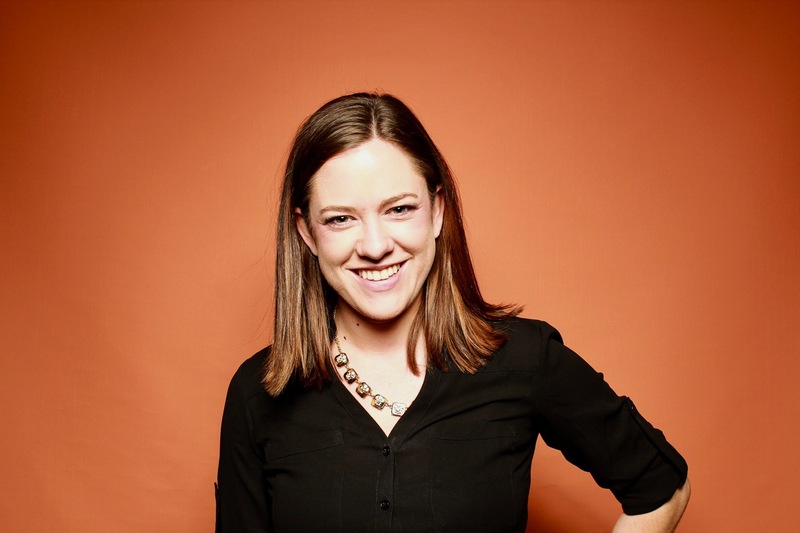 Emily Roberts (@thelipstickfever) says, "Always make sure you're focused on driving value to your audience, and hone in on what makes you truly unique." Ultimately, becoming an Instagram influencer is a professional role like anything else, so it's important you consider what you can offer your audience. Lauren Caruso (@laurencaruso_), a fashion influencer who boasts nearly 35k followers, advises, "Step one is definitely finding your niche, then figure out how to offer some sort of a service to the audience. It can be anything from outfit ideas, creative direction ideas, or helping them discover new brands -- just make sure you stay true to your aesthetic, rather than trying to be everything to everyone." Finally, Nic & Nat (@sneakymommies) told me, "People will want to connect with you if they view you as being relatable (human! ), so being honest and sharing the good and the bad is what they want to see." There's a reason the hashtag #nofilter has been used over 235 million times, compared to #sponsorship, which barely passes the 400,000 mark. Ultimately, Instagram is a platform meant to connect real people with true experiences. Make your audience feel like they're getting a glimpse into your challenges, and they're more likely to cheer on your successes. 4. Find micro-brands to work with. Once you've created a brand and grown a loyal following, you might feel ready to reach out and get endorsed by certain brands. But direct messaging Nike or L'Oréal might not be your best initial strategy. Instead, Puno (@punodostres), a micro-influencer and business founder with over 14k followers, emphasizes the importance of micro-brands: "Micro-brands on Instagram are awesome, mostly because they are small businesses that are open to trade. Similar to you, they're looking to build their following. If you're an influencer with under 10k followers, product for trade is a great place to start creating content you want to get paid for, especially if you can find brands you love and are in the same boat (socially). Plus, they are more likely to mention and regram you." To find micro-brands, Puno suggests you use PeopleMap.co, a micro-influencer tool she created (the tool is used by clients like Refinery29 and Etsy). You can also find micro-brands by searching for hashtags related to your expertise. For instance, #healthyeating might connect you with brands, or other influencers, in a similar industry. Once you find brands you're interested in working with, you can either direct message or email them. 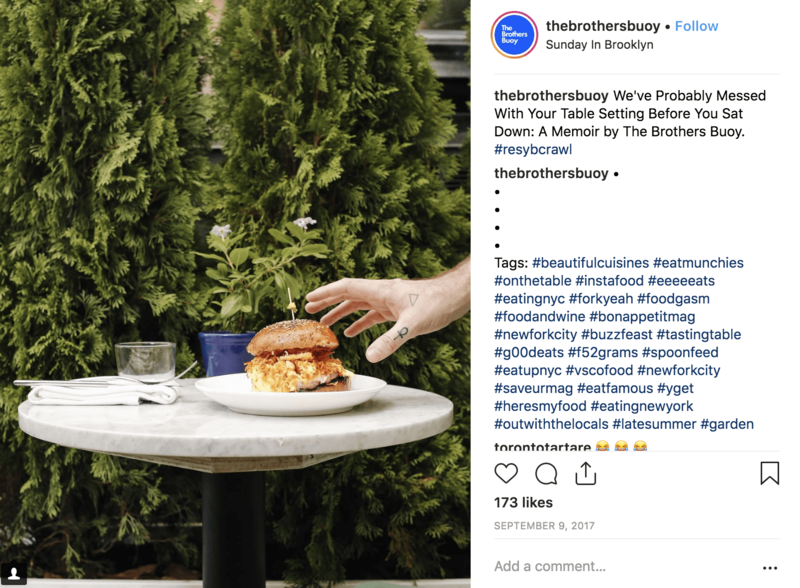 Additionally, Jackson and Graham Buoy (@thebrothersbuoy), two food influencers with over 11k followers, told me, "One of our absolute favorite things to do is work with smaller brands or new restaurants who are still finding their voice and help them tell their story visually. We only promote things on our feed that we genuinely care about or use ... We just don't see the point behind content that is so obviously paid for and doesn't align with someone's personal brand, as it really defeats the whole idea of 'influencing.'" For more information on sponsorships, check out, "How to Get Sponsored on Instagram (Even if You Currently Have 0 Followers)". 5. Refine your photography skills. Oftentimes, it's easy to feel like your iPhone and Instagram filters are enough -- and, sometimes, they are. But to set yourself apart as an influencer, versus just an Instagram user, it might be worthwhile to invest in better photography and editing equipment. Chelsea Martin (@passporttofriday) says, "A professional camera and a great lens could make the difference between a good photo and an amazing photo -- which has more potential of being reposted by other accounts, therefore growing your audience." To set yourself apart, consider going the extra mile. Invest in equipment or a photography course to improve your skills. Jackson and Graham Buoy (@thebrothersbuoy), advise, "Investing in equipment is a great idea, but if you don't know how to use it, it won't get you anywhere. We would recommend spending money on sites like Skillshare, or even investing time in YouTube tutorials about photography and editing basics. Once you feel comfortable with that stuff and know you can take a good photo, then graduate to some higher quality equipment." Ultimately, you want to provide your audience with something valuable. Like any service, using the proper tools and taking online courses could lead to a bigger pay-off in the long run. As with any profession, one of the most critical components to becoming successful on Instagram is persistence. Morgan Raphael (@bun_undone) says, "I preach patience and self-love. Don’t give up, continue to write or post consistently and in time it will flourish. The comparison game can easily get in your head if you’re focused on numbers, so instead, focus on the meaningful content you’re sharing, remain proud of your work and keep going." Becoming an influencer isn't easy, and while it can be incredibly rewarding, it's only possible if you're willing to put in the time. Being passionate about your content will help you push through the challenging times. Christina, Jeannie & Eli (@fitcityblonde), three fitness influencers with over 8,000 followers, advise, "Post content that you're passionate about, build genuine and authentic connections, and GRIND. Don't be afraid to reach out to people to build your network, especially in person. Instagrammers often hide behind their pages, so it's unique when you're willing to establish actual human connections. All in all, keep it real, and work your tail off." I think we can all agree, whether it's influence or fame you're after, worthwhile endeavors are never easy -- but, hopefully, these influencer tips make your experience a little easier.